It's early in the season but the normal wear and tear is already taking its toll on the Sixers. Though his status was not known immediately following practice, Muscala was officially listed as doubtful for Wednesday's road game against the Indiana Pacers on Tuesday night's NBA injury report. 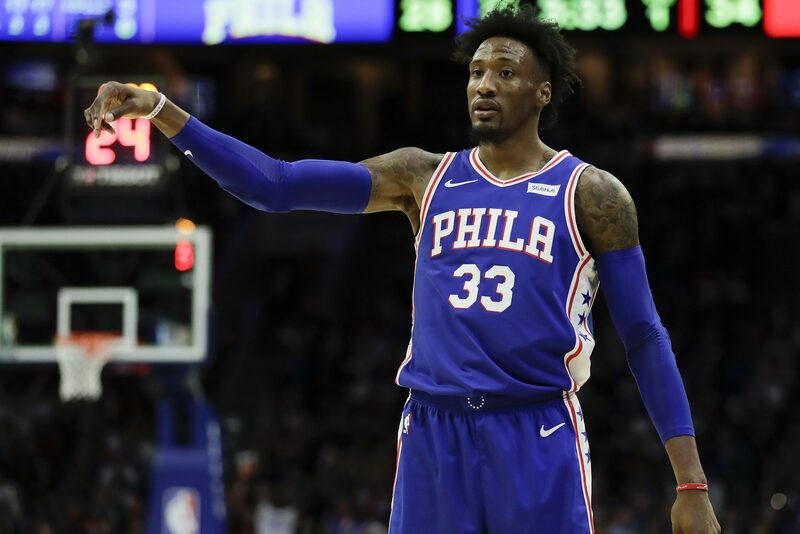 Robert Covington, who is experiencing lower back soreness, is listed as questionable against the Pacers. Brown praised Covington's defense and noted that the lower back soreness is not a result from any one specific injury. "If you go back and look at the multiple back-to-back games, and we've got two more coming up, and the China trip and we jumped into this thing," Brown said. "I'm proud of our guys we're getting through all this, we've got to navigate this initial phase of a tough year and keep on going.